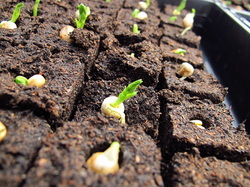 Each Soil Block Seedling is ready to plant straight away. No need to divide seedlings and tease apart roots. 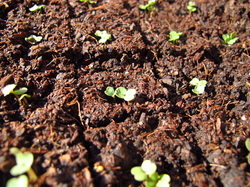 Soil Block Seedlings undergo minimal root disturbance during planting and are not root bound. 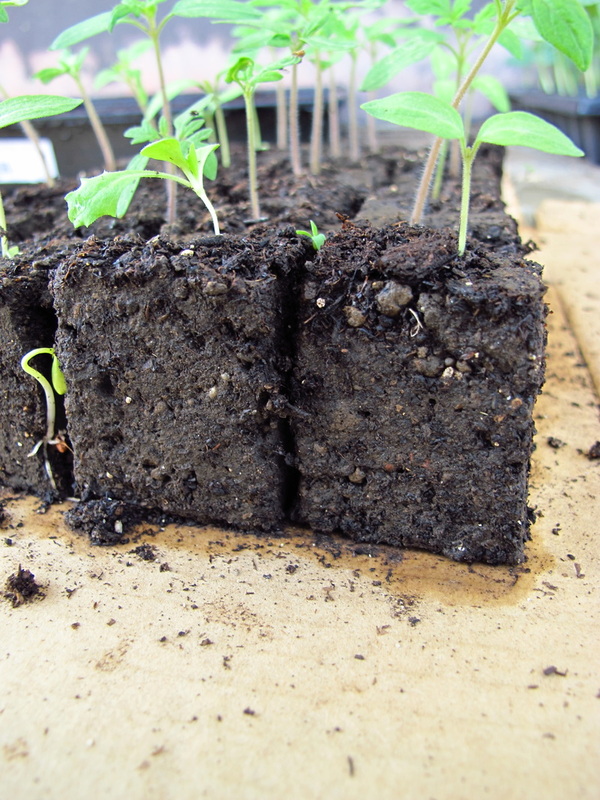 Watch how easy it is to transplant Soil Block seedlings with Eliot Coleman.